The ANC said young people represent 20% of the 200 candidates on its list, adding they will bring new energy and ideas to Parliament. Jonas will complete his testimony and is expected to face cross-examination of Jonas by the legal teams of Fana Hlongwane and Duduzane Zuma. Former Finance Minister Nhlanhla Nene told the Zondo commission of inquiry that he visited the Guptas on eight occasions. Nene first appeared before the commission last year giving details on the events that led to his shock axing in December 2015. The African National Congress (ANC) says it doesn’t believe its list of candidates to go to Parliament which include Bathabile Dlamini, Nomvula Mokonyane, Mosebenzi Zwane and Malusi Gigaba will harm its image to the voter. Former Sars Commissioner Tom Moyane’s lawyer has argued his client deserves to cross-examine Pravin Gordhan, who directly implicated him in his testimony. Public Enterprises Minister Pravin Gordhan is reportedly fighting Moyane’s bid and believes that he is being used by the Economic Freedom Fighters (EFF) to advance the party's political campaign against him. 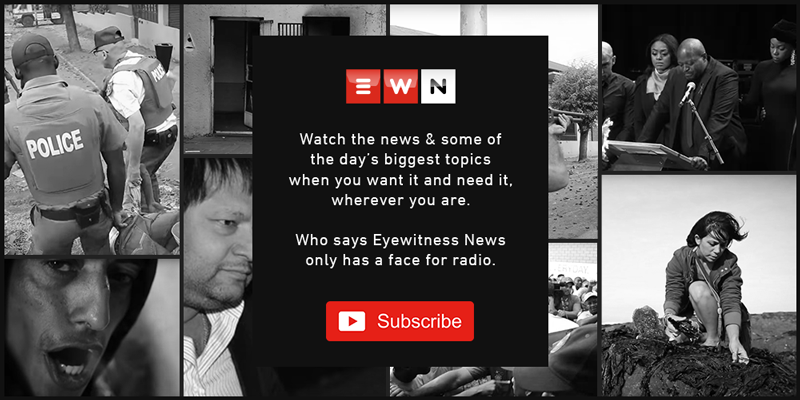 EWN understands that the ANC resolved that only those members found guilty by the court of law should be removed from the party’s list. This was revealed by Standard Bank’s head of compliance Ian Sinton who took the stand at the inquiry on Tuesday. Ian Sinton took the stand at the state capture commission of inquiry on Tuesday and explained taht Standard Bank’s decision to cut ties and the risks it identified. Former Eskom fuel sourcing manager Johann Bester said he wasn’t aware the contract Eskom had with the Guptas was corrupt and fraudulent. Former Eskom official Johann Bester described how those he trusted at Eskom where removed from their positions leaving him with no support when he tried to renegotiate the contract with Gupta-owned Optimum coal mine. Deputy Chief Justice Raymond Zondo says authorities must create a working space where people are allowed to say no to unlawful dealings. Eskom official Gert Opperman says in 2015, Eskom sent Tegeta a letter, raising concerns about Brakfontein’s coal supply to one of the utility’s power station Majuba. The power utility’s official Gert Opperman is concluding his testimony at the inquiry in Parktown.